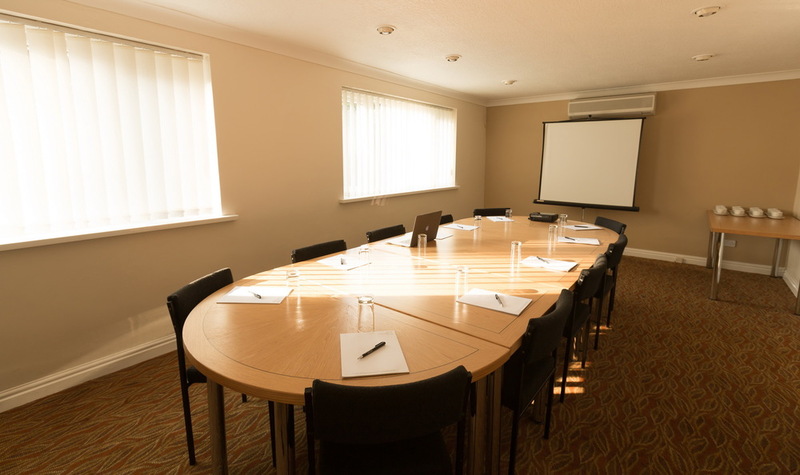 With rooms to accommodate from 2 to 250 guests, find exactly what you need at Gainsborough House Hotel. 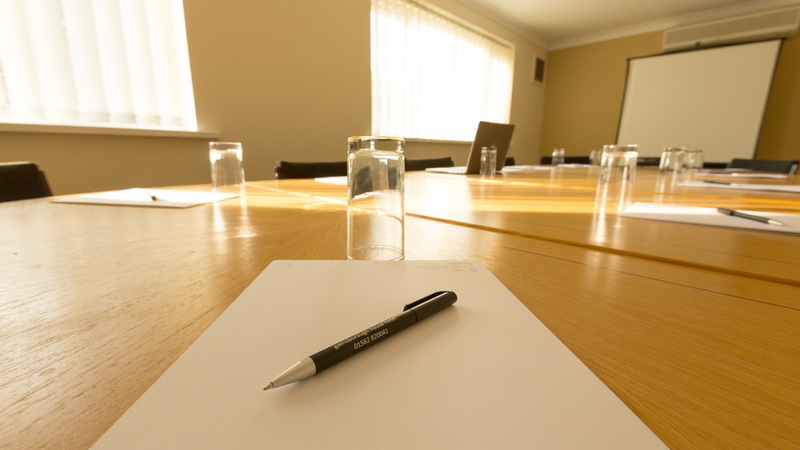 We offer 24 hour delegate rates that cover your conference and accommodation, proving business and pleasure can be a perfect mix. 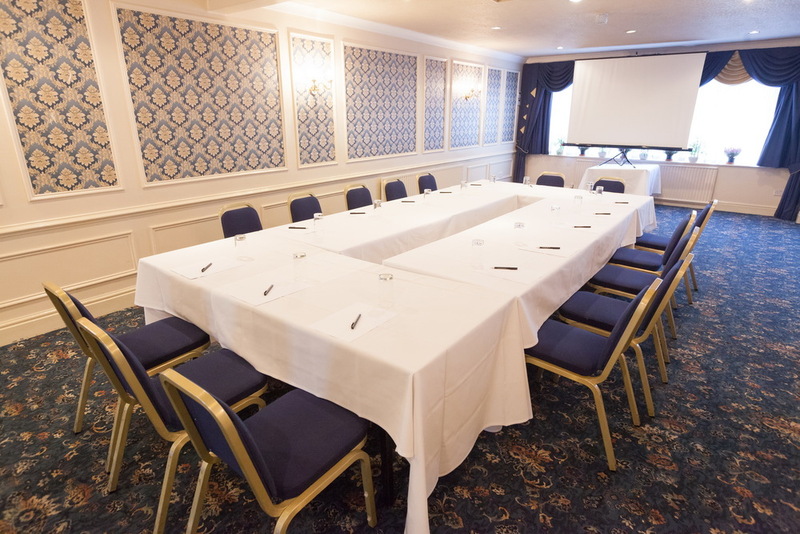 Our largest Suite featuring its own bar area, dance floor and stage, ideal for groups of up to 250. 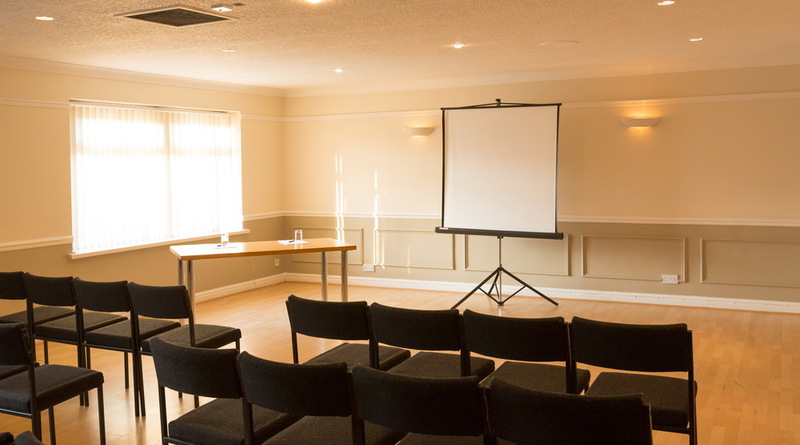 Featuring its own bar, ideal for conferences of between 60-80. 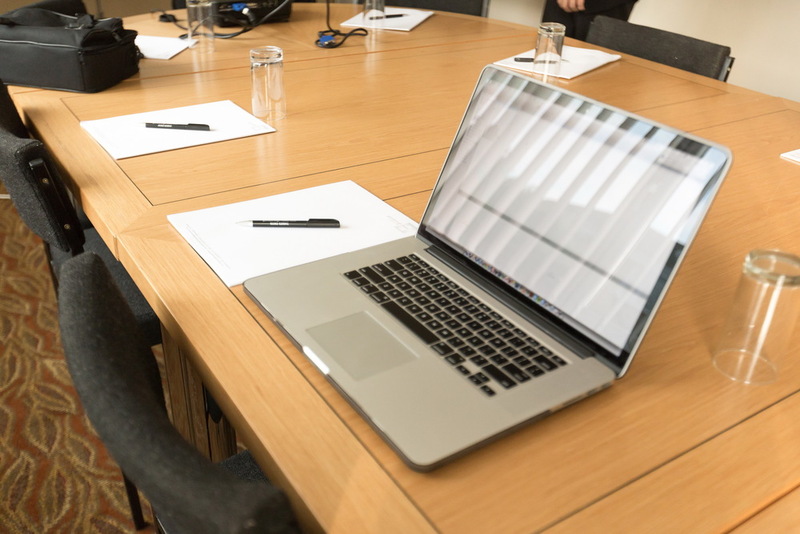 With a capacity of 18 this is great for team meetings or smaller training sessions.